The Scum Sectarian Police State of British Occupied Ireland Is A Racket, where the British industrial war complex whose operations are subsidized by British taxpayers and public funding, are able to generate substantial profits essentially from human suffering in Ireland.The first videos of recent events in Belfast beamed around the world advertize the wares of population control. The Tory Party Leader and current Prime Minister of great Britain market these armaments in the Middle-east and worldwide with huge kickbacks for the Tory Party as did Margaret Thatcher before him. The whole securocrat British scum statelet, their policing apparatus, their ever expandin budget, their Secret Services growth industry, the more trouble there is in British Occupied Ireland. 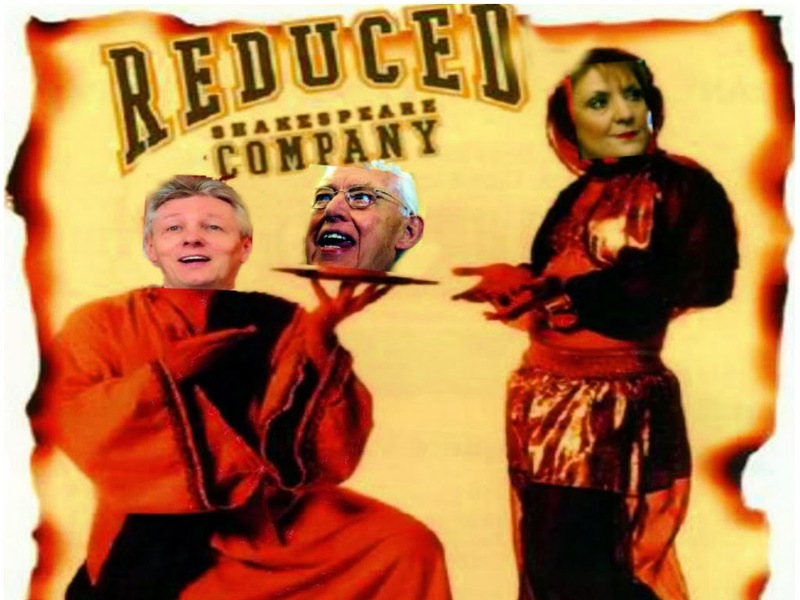 Their primary goal is to provoke it, with injustice like internment without trial and blackmailed sockpuppet politicians playing to the British hymn sheet of provoking it, with contrived sectarian divide and conquer colonial agenda. When there are genuine professional politicians, lawyers, journalists within the community who actually take them on they are liquidated as the other videos below demonstrate. The Scum Sectarian Police State of British Occupied Ireland Is A Racket, with internment without trial and bloodletting in every generation since its foundation It is a failed statelet in every sense of the word, contrived on a colonial, sectarian headcount and no amount of political tinkering will justify it. British Occupied Ireland makes the profits for whom? Who pays the bills of British Occupied Ireland ? 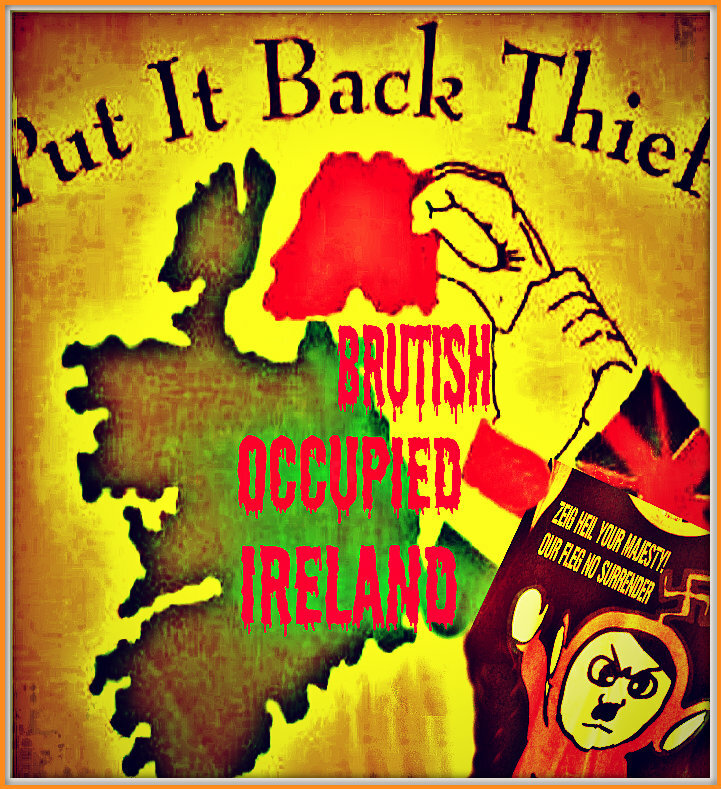 British Occupied Ireland smash this racket! 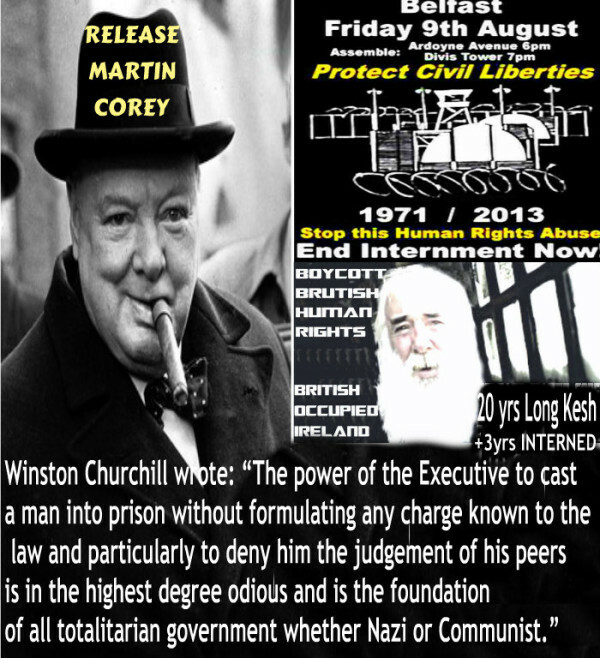 To hell with British Occupied Ireland's war on people! The racket of British Occupied Ireland, like any racket, can be best described, I believe, as something that is not what it seems to the majority of the people. Only a small 'inside' group knows what it is about. It is conducted for the benefit of the very few, at the expense of the very many. Out of the racket of British Occupied Ireland, a few people make huge fortunes at the expense of those who give their lives and the British taxpayer.